Awesomeness ! Well done guys . I saw this on the SH-page and immediately felt the urge to get me one. 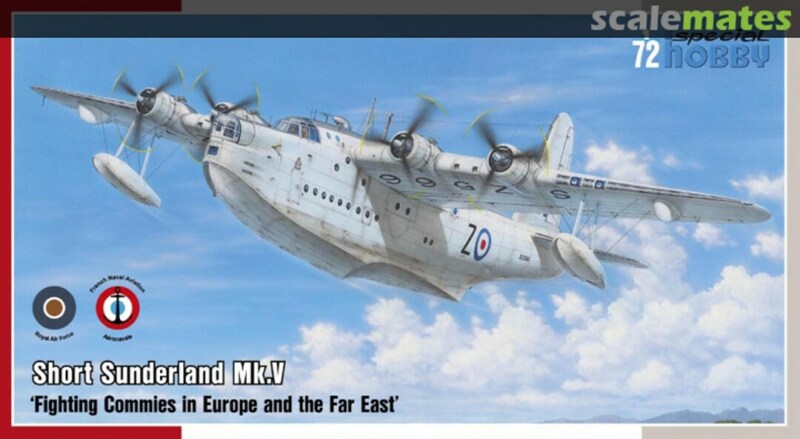 absolutely not my scale, but love that massive flying boat. The wingspan was some 35 meters, that is approximately two meters (six feet) more than B-17 . Same here, very impressive aeroplane . 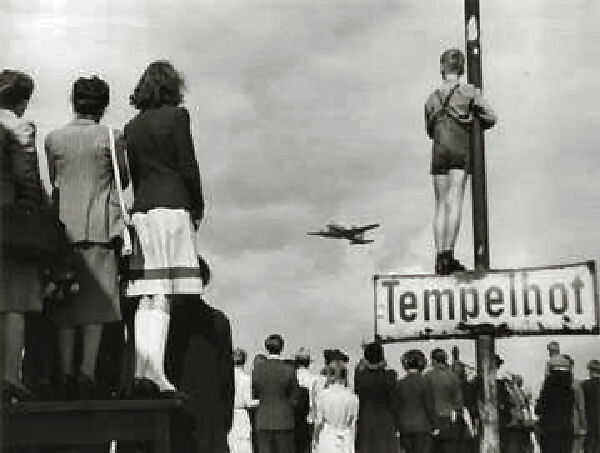 And the last paint scheme plane took part in the Berlin Airlift, der Berliner Luftbrücke back in 1948. As a Berliner, that to me is some extra motivation. I am not a Berliner, but that is THE scheme for me as well. That’s amazing that someone has done a Sunderland, always coveted the original Airfix one but never bought or built it. I've never quite figured out the timidness of kit manufacturers regarding this one. This is one of the world's great aircraft of all time, and would be amazing even in 1/48. Tom Probert is building a vac 1/32 one on TOS. It's a sizable beasty, that's for sure.